This is my First ever Parkour map, it's called "Color Prakour". It's a 10 colors Parkour with quads, fences, stairs, ladders, and more! 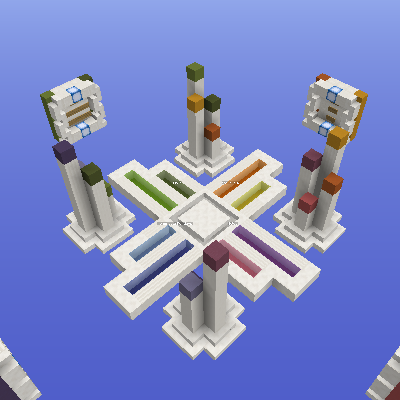 1.8.9 Parkour Map "Color Parkour"